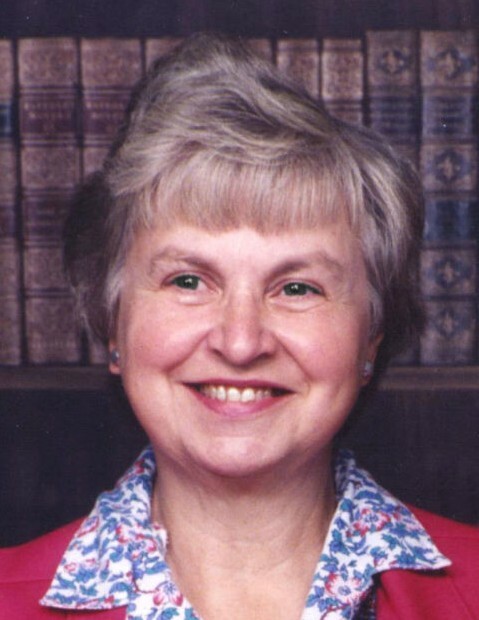 Obituary for Mary Ellen (Luke) Nedimyer | Sorge Funeral Home Inc.
Mary Ellen (Luke) Nedimyer, 86, Hollidaysburg, passed away Tuesday at Hollidaysburg Veterans Home. She was born in Arona, Westmoreland County, daughter of the late Kenneth K. and Mary (Strong) Mason. She was adopted by Chester and Clara Luke. She married Joseph R. Nedimyer in 1953. He passed away in February after 66 years of marriage. Surviving are seven daughters: Joellen Sage and husband, Ted, in Florida, Linda McKernan and husband, Mike, of Altoona, Susan McCrea and husband, Sam, in Virginia, Gloria Reffner and husband, Wade, of Bedford, Christine Middelton and husband, Brian, of Altoona, Coleen Wolfe and husband, Paul, of Hollidaysburg and Rosemary Nedimyer of Erie; a son, Raymond J. and wife, Jacquie, of Altoona; 21 grandchildren; 29 great-grandchildren; a son-in-law, Christopher Martin; numerous nieces and nephews; and the special nurses and aides at Hollidaysburg Veterans Home, for whom Mary Ellen was very thankful and fond of. Mary Ellen was preceded in death by two daughters: infant Crystal Lynn and Carol Martin; a granddaughter, Jennifer; three sisters: Donna Jean Bush, Lois Miliron and Gail Salsgiver; and two brothers: Kenneth and Jack Mason. 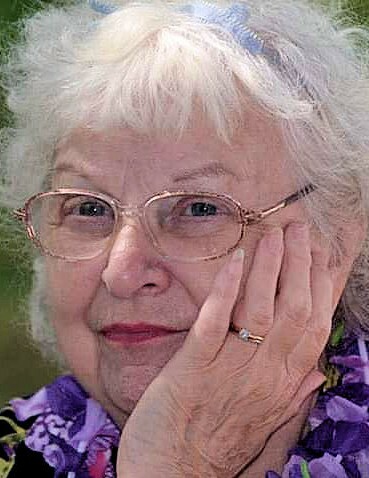 Mary Ellen was a 1951 graduate of Hollidaysburg High School and worked at Claar Studios & Chimrock Studios. She had formerly attended Grace Bible Church. She enjoyed her family, painting and talking with friends. Friends will be received from 3:00 to 6:00 p.m. Monday, April 8, 2019, at Sorge Funeral Home & Crematory Inc., Hollidaysburg, where a funeral service will follow at 6:00 p.m., Pastor Daren Ritchey officiating. Interment will be at Blair Memorial Park. In lieu of flowers, please make memorials to the American Rescue Workers, 811 Scotch Valley Road, Hollidaysburg, PA 16648.